Are you searching for a trendy style that will stay looking flawless? You are going to flip for the Michael Phelps Oasis Boys’ Trunk! Part of Michael Phelps’ Palm Spirit Collection, this ocean blue style has a rich garden print in sunshine yellow, shamrock, cherry, tangerine, and cobalt that will knock your swim fins off! Made for swimmers by swimmers, the Michael Phelps Oasis Boys’ Trunk was designed by Olympic champion Michael Phelps and Coach Bob Bowman to help young athletes take their swimming to the next level. 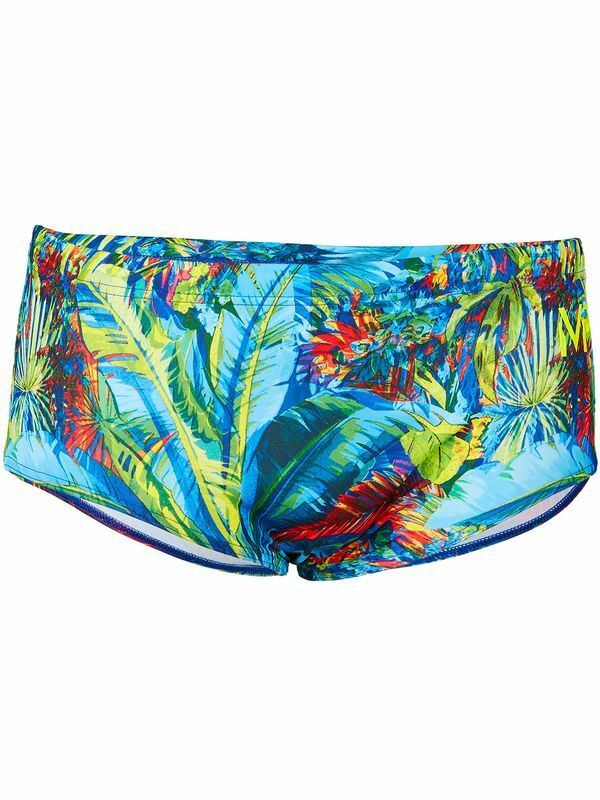 If you want a pair of trunks that will stay vibrant through countless hours in the water, look no further.